Listing courtesy of Maurice Tegelaar, Compass. Enjoy the best of Wine Country living. Nestled on 3.8+/- acres, this home is set among Oaks and natural landscaping with spectacular canyon, hills and vineyard views. Located in the prestigious gated development known as The Ranch, this property is on the coveted eastside of Sonoma. The inviting floor plan provides for easy movement from the interior of the home to the outdoor sun deck and sparkling pool. Minutes to the historic Sonoma Plaza. 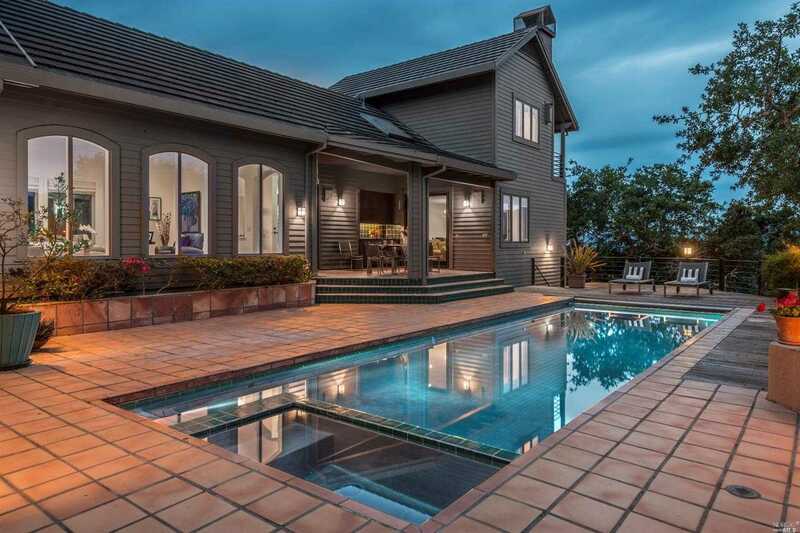 Please, send me more information on this property: MLS# 21822399 – $2,295,000 – 17361 7th Street East, Sonoma, CA 95476. I would like to schedule a showing appointment for this property: MLS# 21822399 – $2,295,000 – 17361 7th Street East, Sonoma, CA 95476.